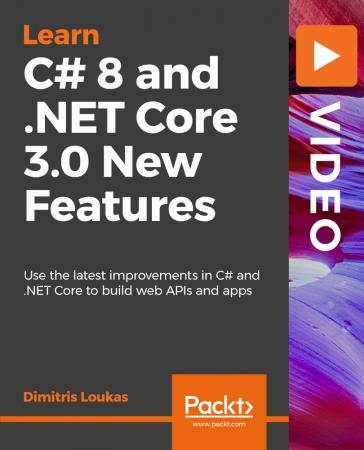 C# 8 and .NET Core 3.0 New Features | Free eBooks Download - EBOOKEE! To begin working with .NET Core 3.0, you'll first upgrade to the latest version of Visual Studio and also download and install the latest version of the .NET Core SDK. Then this course will continue to follow a practical approach and will cover all the new features of the C# language, and everything the .NET Core framework offers developers to quickly build web APIs and Windows Desktop applications. No comments for "C# 8 and .NET Core 3.0 New Features".